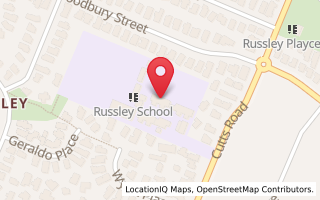 For many years Russley School has proudly enrolled international pupils. Russley is recognised as a school that provides a good education for international pupils. The staff and community recognise the benefits of enrolling international pupils. International students contribute to an environment rich in cultural diversity and they bring an international dimension to the school. We provide ESOL (English for Speakers of Other Languages) classes, with a designated English Tutor, as part of their tuition. We welcome your enquiry regarding the enrolment of International Students at Russley School. We will enrol children across all age groups from new entrants to Year 8. Our Board of Trustees welcomes the enrolment of overseas students living in our community with their families. or contact the school office for an enrolment pack.